How Much Do Pet Sitting and Pet Care Services Cost in 2018? Going on vacation? Have a busy work schedule? 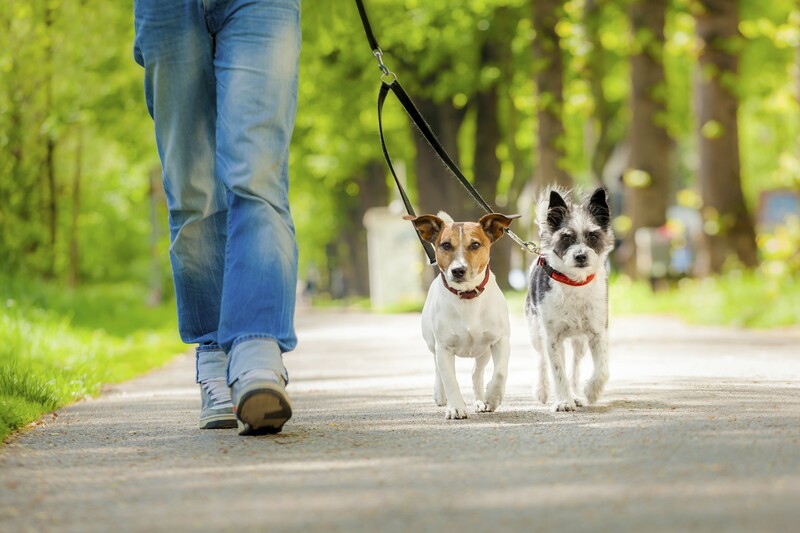 Sometimes you find yourself needing to hire a pet sitter or dog walker. A pet sitter ensures that your pet is well cared for while you’re gone and prevents emergency situations from happening. But it can be hard to decide how much to pay a pet sitter. We’ve done the work for you and created a list of factors that should determine your pet sitter cost! If you’re a pet sitter wondering “how much should I charge for pet sitting?” this price guide will give you a clear idea of the pay you should ask for. In 2018, the average cost of a pet sitter was $16.80 per hour, but anywhere in the range of $14 - $18 per hour is typical for most areas. Some pet sitters are willing to work for as little as $5.60 per hour but keep in mind your state or province’s minimum wage law - it’s important to be ethical in your payment! If you’re asking yourself “how much do pet sitters charge?” - the answer largely depends on where you’re living. The average pet sitting rates can change quite a bit between different U.S. cities. Keep in mind that major cities and metropolitan areas tend to have higher wages. Ask your neighbours or friends what they have paid in the past to get a sense of the going rate for pet sitting. Here you can see that hourly rates in New York City averaged $20.61, whereas in Philadelphia the pet sitter prices are much lower at $13.72 per hour. Pet sitting costs can climb up if you want extra services besides the basic walking and feeding. For example, average dog sitting rates can increase a fair amount if you want services such as training and overnight care. Some pet sitters have many years of experience while others are just starting out. More experienced pet sitters can often provide a higher quality level of care for your pet and more advanced skills (such as training or grooming). Pet sitter rates can increase with experience. Not all pet sitters want to look after reptiles or exotic animals! Due to personal preferences and allergies be sure to specify exactly what type of pets you own before leaving your pet sitter on their own. How much to pay a dog sitter and how much to pay someone who looks after your reptiles can vary a lot! 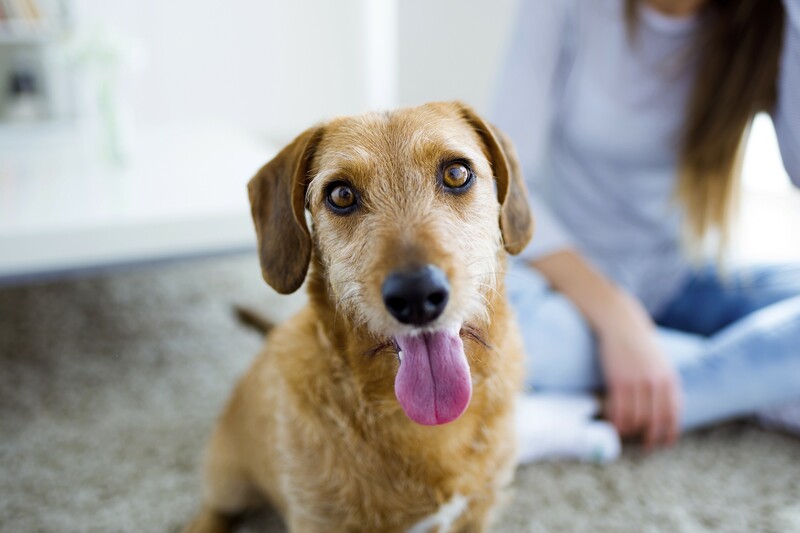 Even if you own a pet, hiring a house sitter may be a better option for you. If your pet is very low-maintenance (such as a cat or hamster), you could save some money by hiring a house sitter instead of a pet sitter. House and pet sitting rates can differ substantially. The average pet sitting rates are often higher than those for house sitting. This option is particularly attractive because pet sitting rates per day can get very pricey - especially if you are leaving for an extended vacation! House sitters will do almost the same tasks as a pet sitter like collecting mail and watering plants but will not provide specialized pet care. If you decide a house sitter is a better fit, this housesitting cost guide may prove valuable! 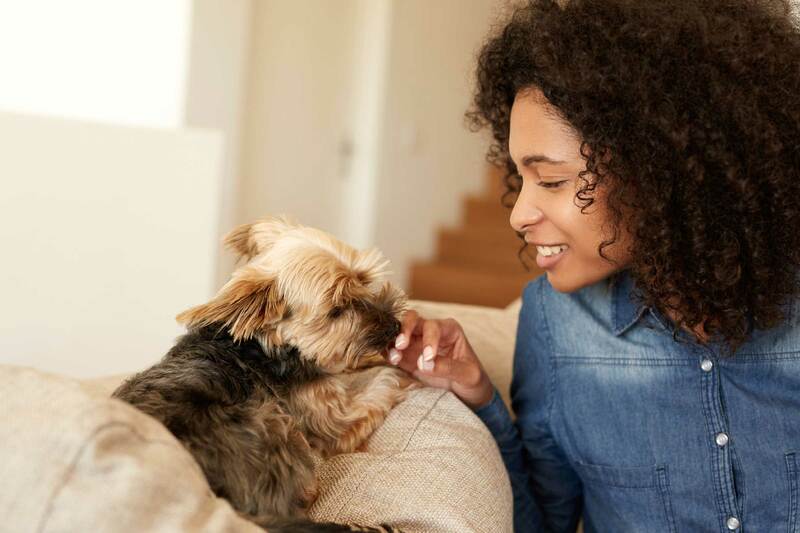 We hope this price guide helped you answer the tricky question “How much does pet sitting cost?” Good luck on your search for the perfect petsitter!